CollPlant is an Israel-based regenerative medicine company. 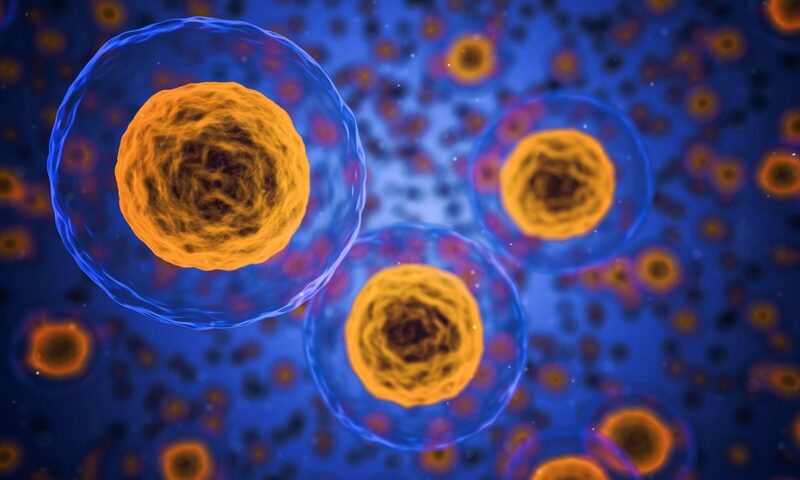 It is focused on developing and commercializing tissue repair products with its plant-based technology, rhCollagen. 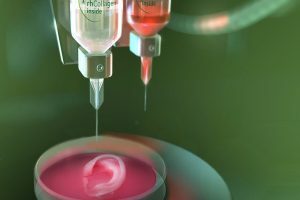 It has two products on the market, VergenixSTR and Vergenix FG, and has received several orders for its 3D bioprinting product bioInk. Edison Investment Research is terminating coverage on CollPlant Holdings (CLGN). Please note you should no longer rely on any previous research or estimates for this company. All forecasts should now be considered redundant.